Karine Silla and Vincent Perez at the 23rd Fete Du Cinema Reception in Paris. Elsa Zylberstein and Karine Silla at the 23rd Fete Du Cinema Reception in Paris. 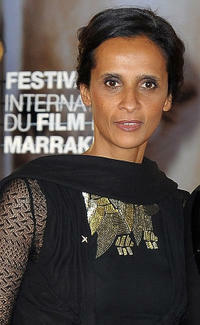 Karine Silla at the opening ceremony of the 10th Marrakech International Film Festival in Marrakech. 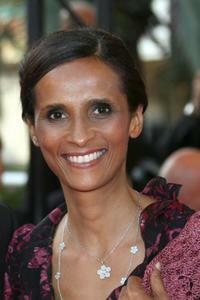 Karine Silla at the 23rd Fete Du Cinema Reception in Paris. Karine Silla and Vincent Perez at the opening ceremony of the 10th Marrakech International Film Festival in Marrakech. Karine Silla and Vincent Perez at the France premiere of "The Artist." Karine Silla and Vincent Perez at the photocall of "Tree of Life" during the 64th Cannes Film Festival. Karine Silla and Vincent Perez at the 10th Marrakech International Film Festival in Marrakech. Karine Silla and Vincent Perez at the 36th French Cesar Film Awards 2011. 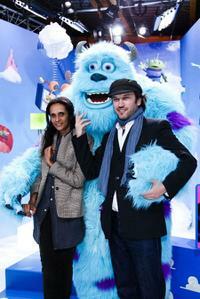 Karine Silla and Vincent Perez at the premiere of "Enchanted." 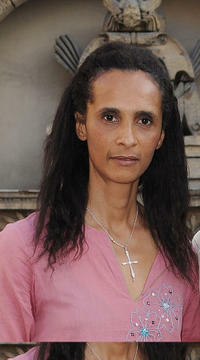 Karine Silla at the Ready-to-Wear A/W 2009 fashion show during the Paris Fashion Week. 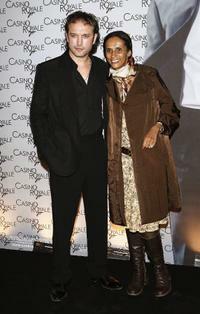 Vincent Perez and Karine Silla at the French premiere of "Casino Royale." 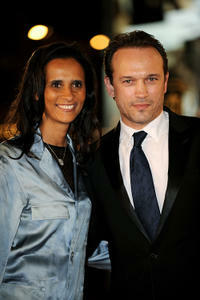 Vincent Perez and Karine Silla at the Ready-to-Wear A/W 2009 fashion show during the Paris Fashion Week. Vincent Perez and Karine Silla at the screening of "La Mala Educacion" during the 57th Cannes Film Festival Opening Ceremony. Karine Silla and Vincent Perez at the New Generation Year Launch. 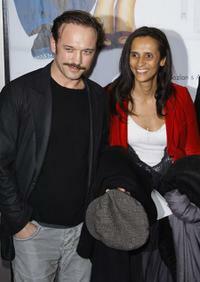 Vincent Perez and Karine Silla at the Paris premiere "Le Code a Change." 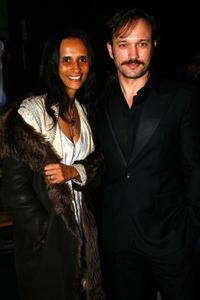 Karine Silla and Vincent Perez at the Terry Richardson's exhibition opening for Vogue Calendar. Karine Silla and Vincent Perez at the premiere of "Selon Charlie" during the 59th edition of the Cannes Film Festival. Karine Silla and Vincent Perez at the screening of "Mama Mia" during the opening ceremony of the 34th Film Festival.